Blogging for a Cause: Alanna, founder of the Polished Girlz!! Happy Holidays!! I am so excited about today! Because today I'm launching something I've been pulling together for a long, long while. Early this Fall, I was trying to think of a way that a li'l ole nail blog like mine could do some good and make a difference. 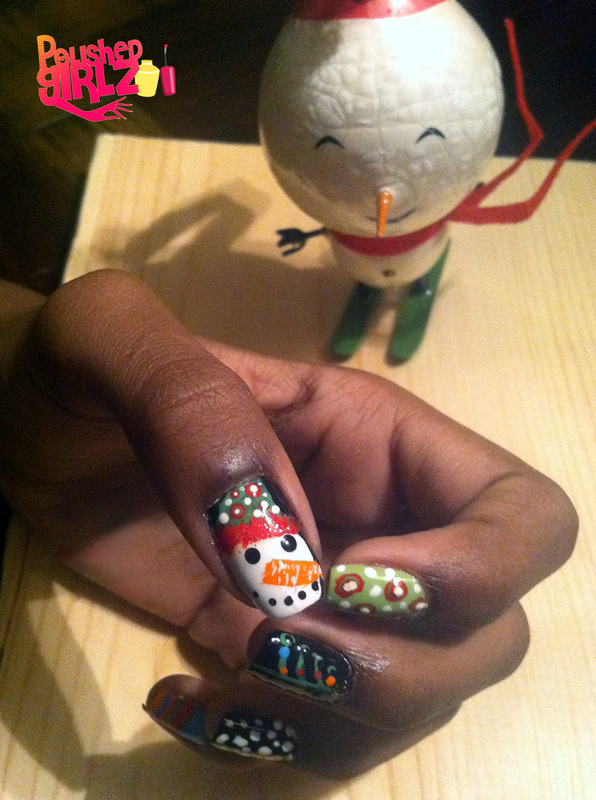 And I wanted to celebrate the holiday season by showcasing some amazing nail art. So I came up with a guest post series to benefit one of my favorite charities! I asked my fave bloggers from around the interwebs to create a holiday themed post for my blog. For every blogger who accepted, I've donated $10 to the Polished Girlz, a charity that is very close to my heart. Amazingly, 25 bloggers accepted!! So for the next two weeks, sit back and enjoy the Who's Who of nail artists and bloggers (like seriously...I can't even believe it myself!) do their thing! But the best part? I'll be donating $250 to the Polished Girlz! I hope you'll join me in supporting this organization. Whether you donate used polishes, nail art supplies, money or just your time, I promise you it's worth it! To kick off the series and give you some background on the charity, I have the one and only Alanna, the founder of the Polished Girlz! How cool is that? She's such an inspiration. Alanna founded the organization when she was only 10 years old! Her mission was and is to bring some sparkle to the lives of children who are terminally ill or are frequently hospitalized. Her teams of girls polish patients at hospitals, Ronald McDonald Houses, rehabilitation centers, cancer walks, and more around the country and abroad. Now with over 25 chapters, Polished Girlz has made a difference in the lives of 1,000's of children, both patients and volunteers. Not only does Alanna have a heart of gold, she's a talented nail artist beyond her 13 years! (ahem...she was the head nail stylist for the Raul Penaranda show at New York Fashion Week this fall!!) I know Alanna personally and have polished with the girls several times and let me tell you...it's a life changing experience! It's not unusual for a child's first mani to be her last. 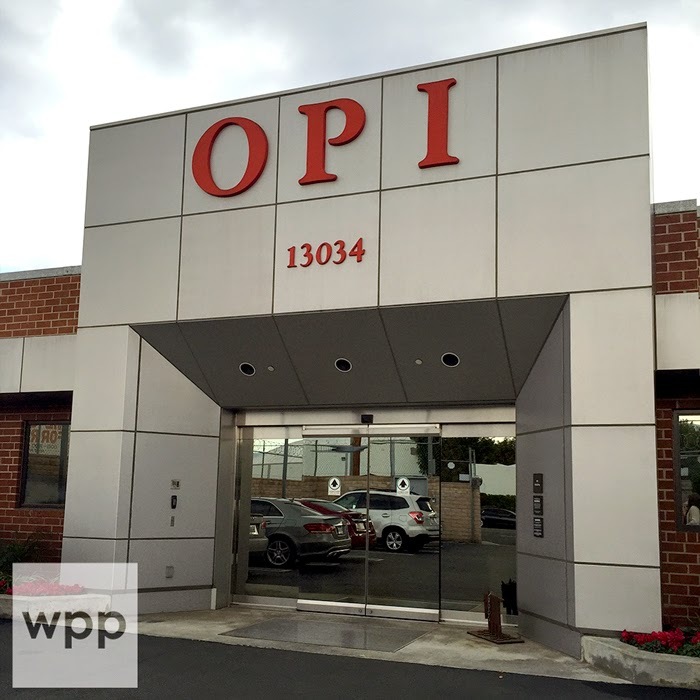 I'm just so fortunate to have the opportunity to work closely with such an inspired organization. If you'd like to learn more, watch Alanna's feature below which is currently running on the Disney Channel and visit the Polished Girlz website at www.polishedgirlz.org. My name is Alanna Wall and I am the 13 year old founder of the Polished Girlz. When I first started the Polished Girlz organization 3 years ago I told my mom that I wanted Polished Girlz to be able to serve girls all over the world. I never would have imagined that after just 3 years I would have teams Nationwide and in Canada and serve thousands of kids. I am so thankful this holiday season all of these nail artists and bloggers have been willing to help me raise awareness for Polished Girlz. 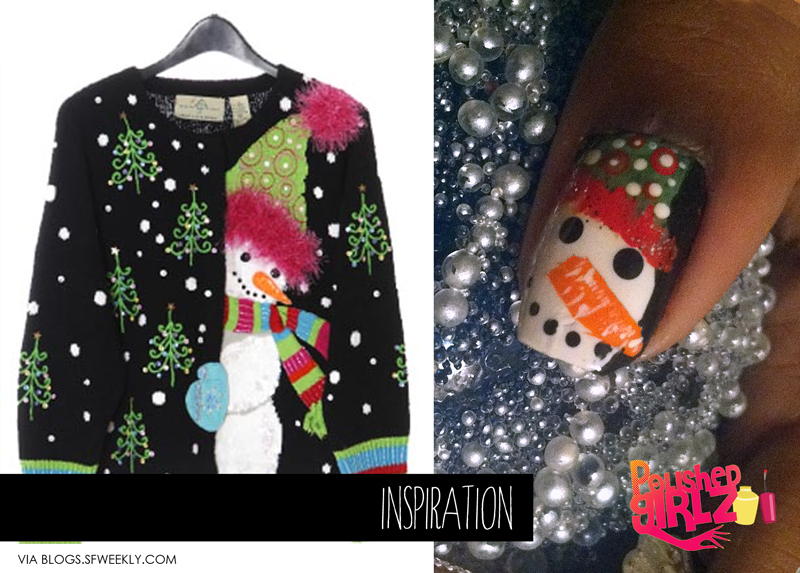 My nail art is based on the Ugly Sweaters that I am seeing everywhere . 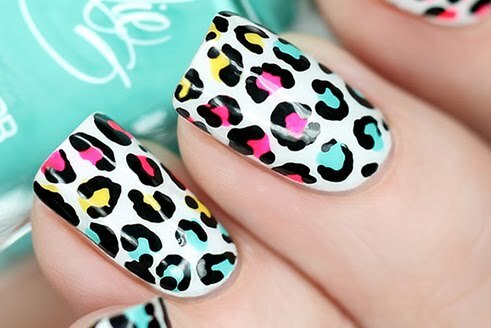 I used Orly nail artist stripers and also Orly lacquers. 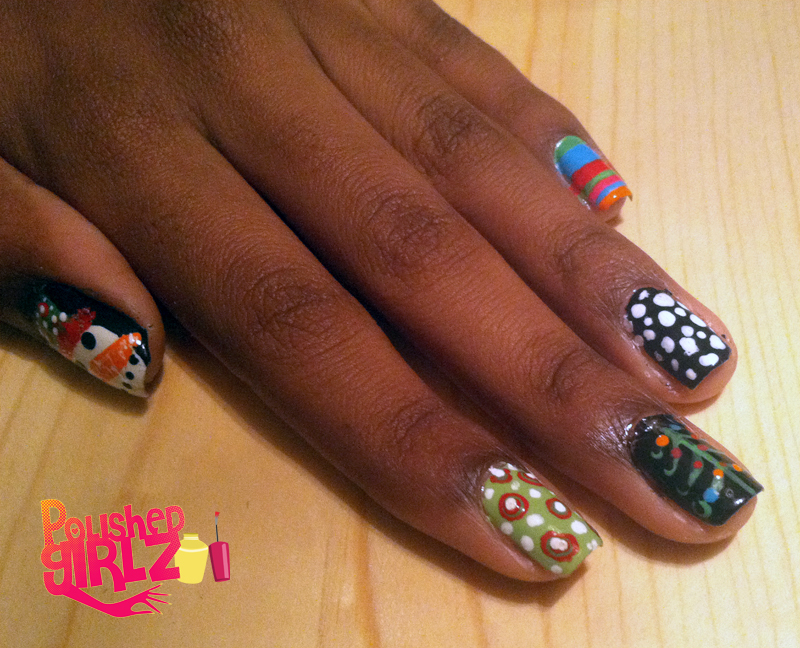 This was a really fun nail art project. 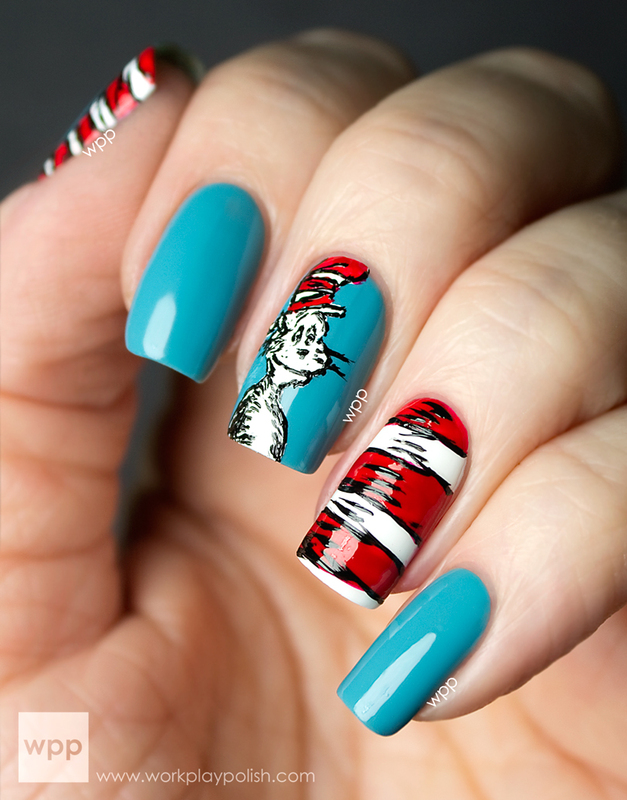 I love that with nails you can get inspiration from anywhere. Follow the Polished Girlz on the web!